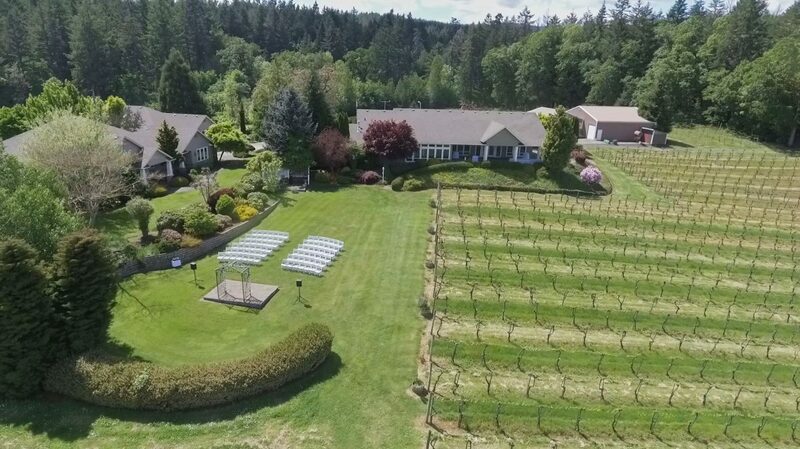 BeckenRidge Vineyard offers an elegant and private site for your meetings, training classes, retirements and celebrations. Our facility was designed with the needs of the businessperson in mind. Enjoy the serene country setting, the perfect environment for your event. Bar service is available for wine, beer and champagne, with purchases made two months made before event. Beverages served in glassware; no minimum required. Included in rental, is use of; grand piano, or built-in sound equipment which includes microphone, CD player, and auxiliary (i.e. ; iDevice, MP3 player) hookup. Or welcome to bring DJ or musicians.